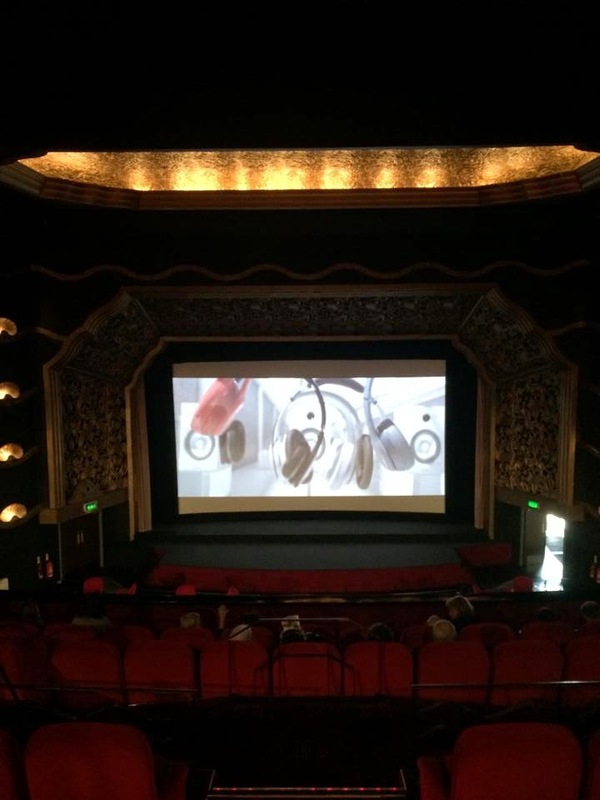 Have you heard about The Rex cinema in Berkhamsted? 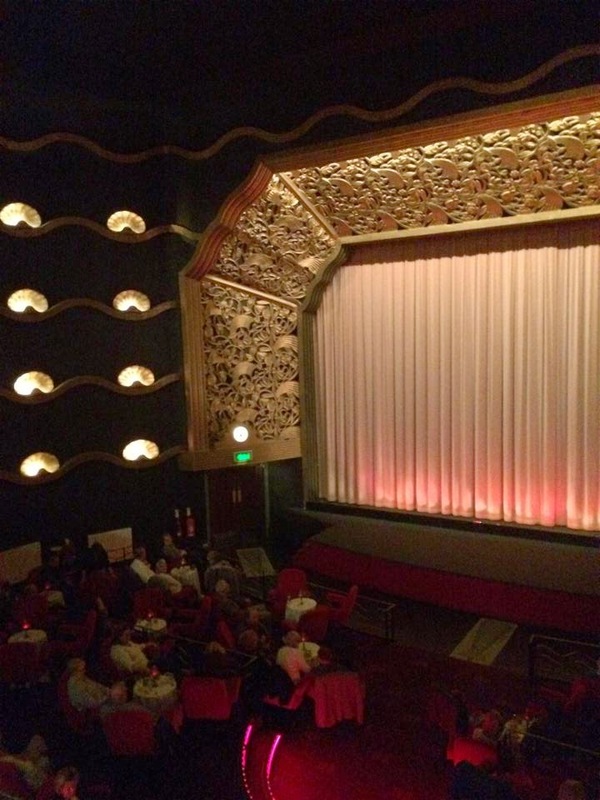 It's a 1938 art-deco style beautiful cinema which makes watching a film even more of a treat than your typical Vue or Odeon with their sticky seats and annoying teenagers. I guess it's similar to Everyman cinemas around London but this one is just ten minutes down the road from us. I'd been before a couple of times but that must have been a more than four years ago now. It's notoriously hard to get tickets and I guess I just forgot it was there. That changed last Monday though when I went to see Before I go To Sleep and fell back in love with The Rex experience. Tickets are just £5 for matinee showings, a bargain and they have a number of new different films on each month on just one screen. You can sit upstairs in luxury padded seats or book a table downstairs as shown in the first photo with candles and a table cloth in big red swivel chairs and order afternoon tea or a glass of wine and cheese! How amazing is that. We've booked to go back in a few weeks and see Gone Girl. The only real downside is how popular The Rex has become and the hassle it is trying to get tickets. Matinees are generally ok but every single evening film is a sell out no matter what day of the week. You can't book online, you have to phone up or go into the cinema to buy tickets when they are released on the first day of the month. And the phone lines get very clogged up. 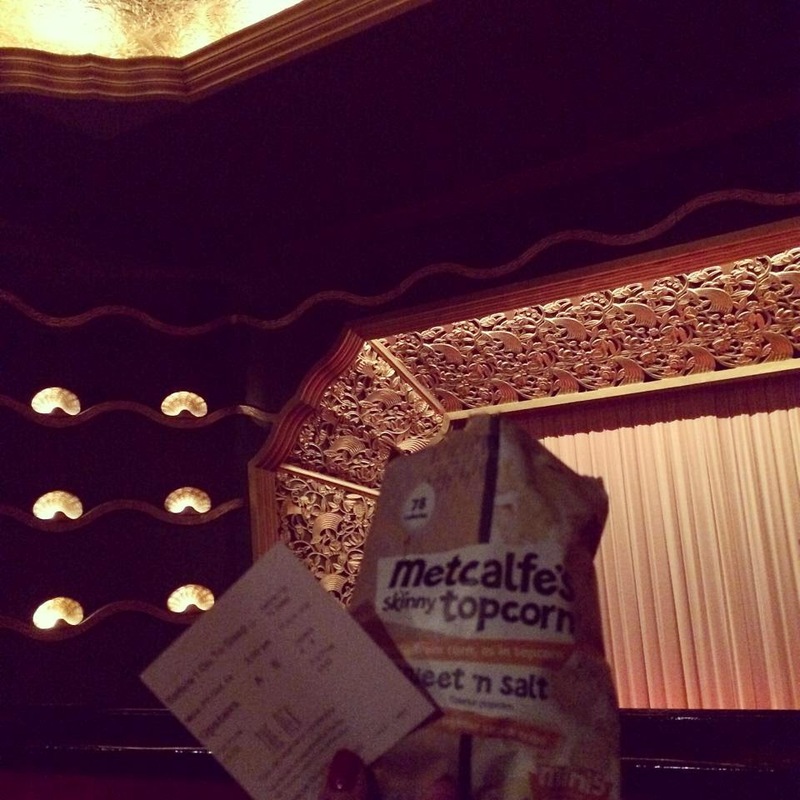 Sorry if this post is a bit Hertfordshire/London centric, if you live around here then I would definitely recommend a visit but if you don't see if there are any similar kind of cinemas where you live. 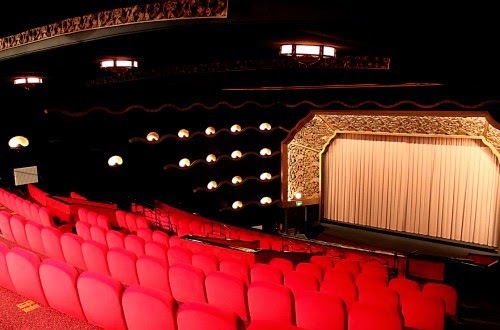 It makes for a romantic date and a grander experience than your regular cinema. Berkhamsted has countless restaurants too to combine a film with. If you've seen Before I Go To Sleep or Gone Girl, let me know what you think of them. I've read both books and loved BIGTS film so I'm looking forward to returning and watching GG soon. This time of year is perfect for a cosy afternoon or evening watching a film. Popcorn obligatory. More Rex Info here on their website.